Foster a great night of slumber and avoid body discomforts associated with sleeping. 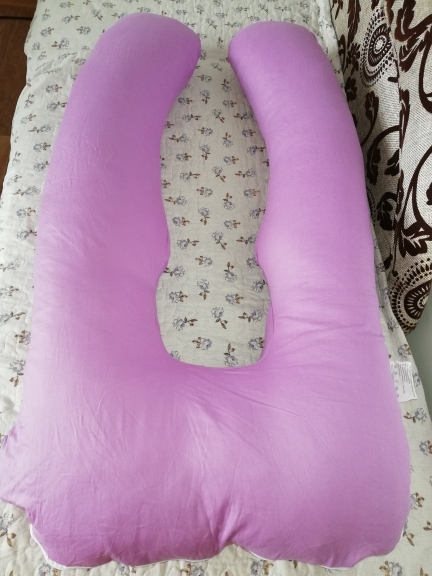 This Maternity U-Shaped Full Body Pillow is perfectly designed for pregnant and breastfeeding mother. Great in relieving body discomforts associated with the pregnancy. Conducive to breastfeeding practices to avoid muscle stress and tension. Infants can perfectly rest during breastfeeding. 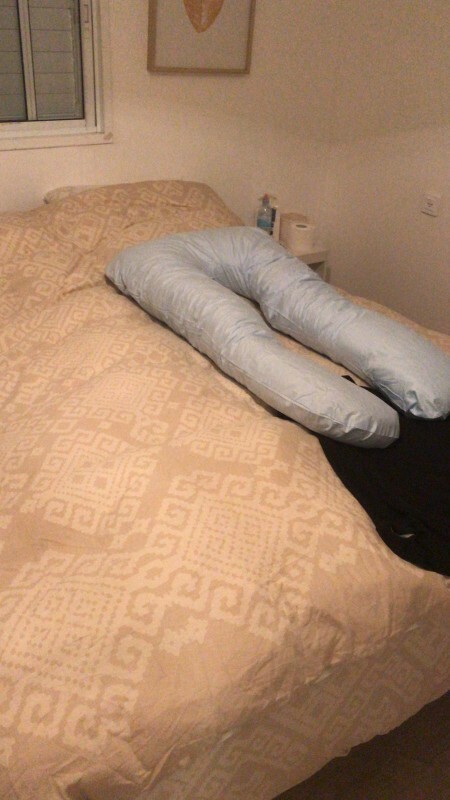 Say goodbye now to any pain and feeling of uneasiness related to sleeping with the aid of this full body pillow. Provides complete comfort from the neck up to the knee. 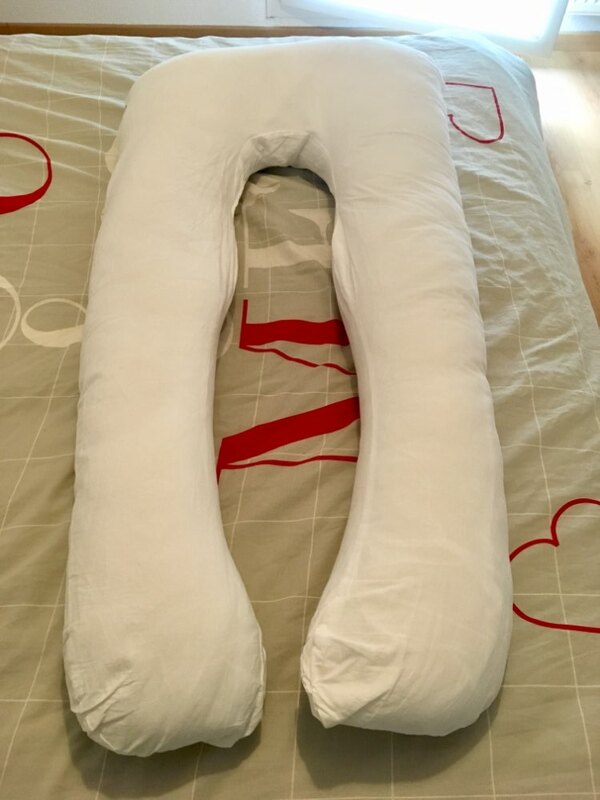 The full body pillow promotes a comprehensive body relaxation from head to toe. 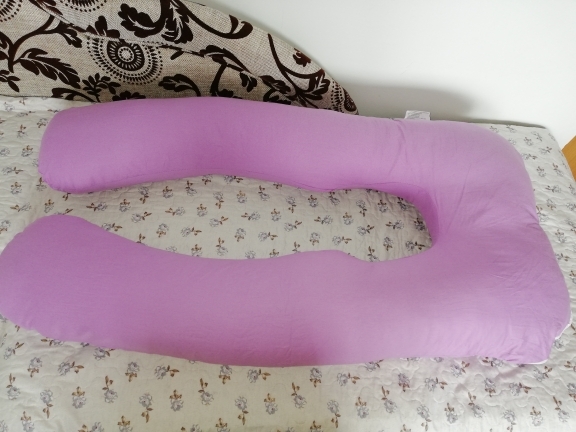 Offers head, neck, and arm support, and even targets belly, hip, and knee relaxation. Great in relieving pain and discomfort associated with sleeping and prevents sleep repositioning. The full body design is a perfect aid for relaxation from head to toe. 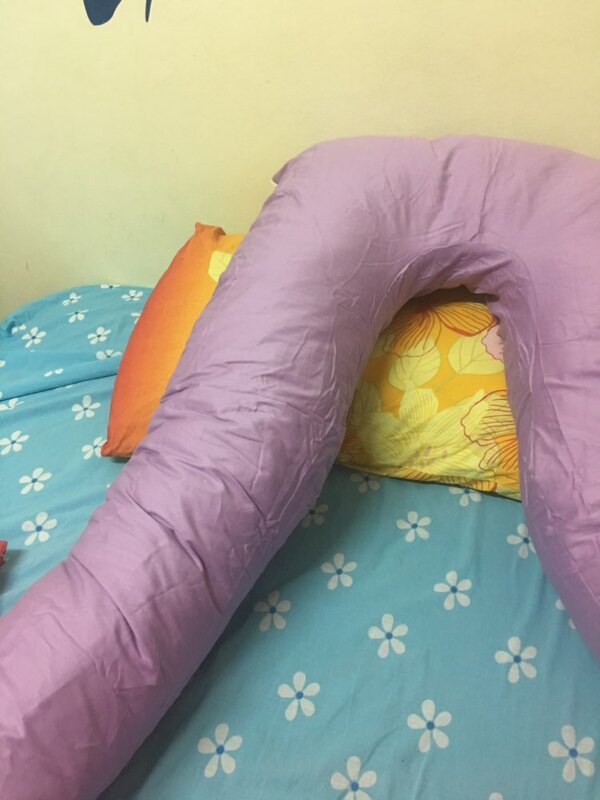 You no longer need extra pillow and bed cushion to enjoy a relaxing and comfortable sleep. Arrived exactly 30 days to Kazakhstan. 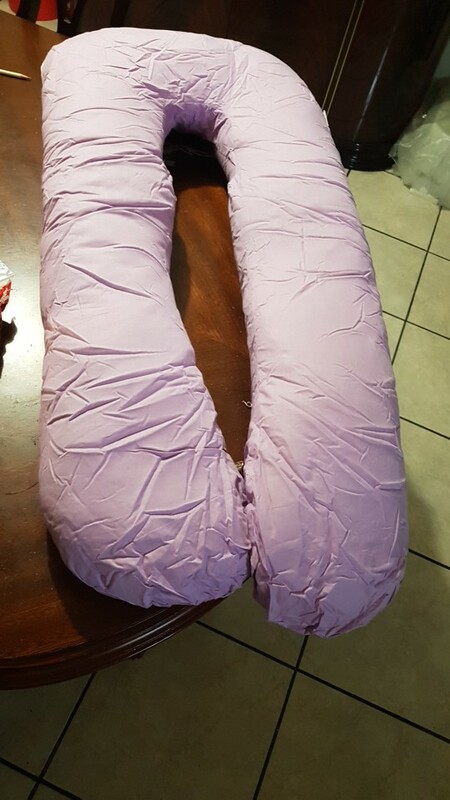 The seller packed the pillow perfectly! The shape is not lost after unpacking. It feels so comfortable! Perfect!! I'm so excited. This is the best thing you can buy during pregnancy! 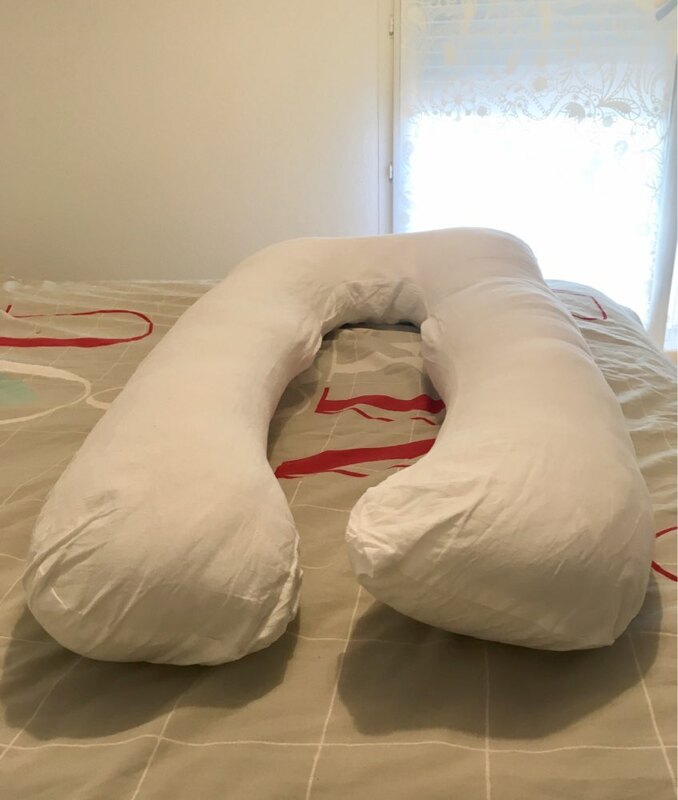 I'm 8 months pregnant and this pillow saved me! 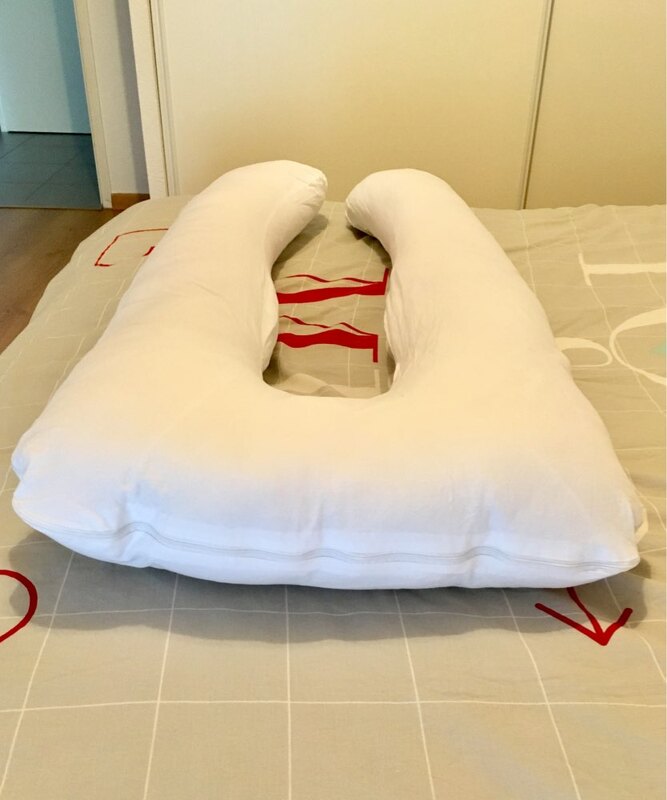 I'm 8 months pregnant and this pillow saved me! I can finally sleep well! !